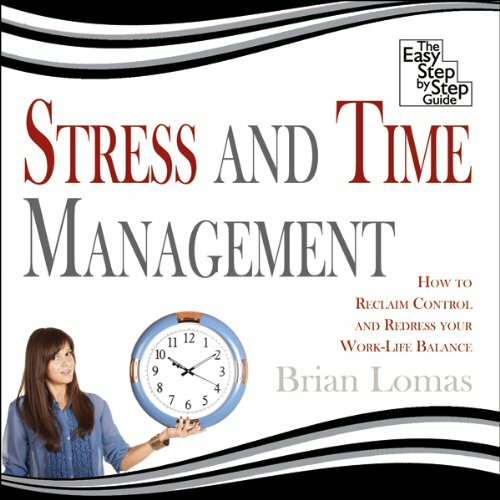 Showing results by author "Brian Lomas"
Time is a wasting asset because once it has been spent, it can never be retrieved. There is no such thing as a refund and the only re-runs are the ones that might be shown on the television. Everyone is under more pressure these days: the pace of life is faster and individuals are being asked to work longer hours, sometimes with damaging consequences to their health and private life. Good time management is essential. 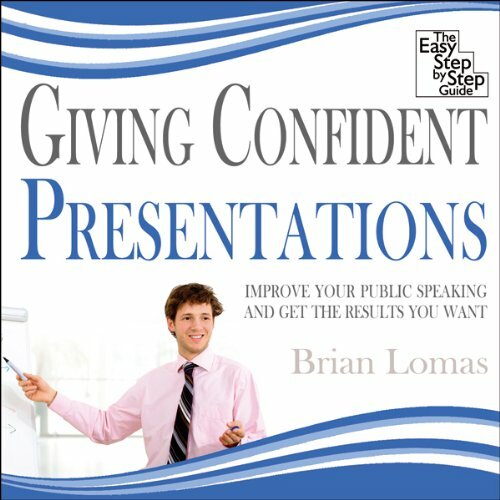 Making a presentation strikes fear into many hearts. It ranks alongside going to the dentist or being put into a cage with a hungry lion or two! Wherever it sits along the fear scale for you, this guide is designed to get through it if not actually reaching the point of enjoying giving a presentation. This guide includes: how to research and prepare a presentation; how to structure a presentation; how to manage information overload; how to use scripts, prompts, visual aids, and handouts; and more. 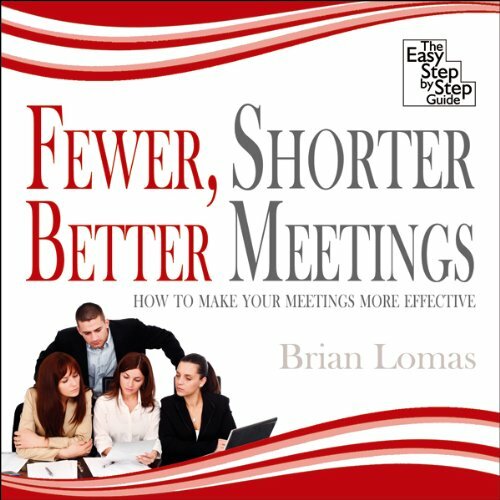 This easy step by step guide will show you: how to make meetings more effective; how to get meetings off to the right start; how to get difficult messages across; how to encourage participation; how to manage conflict in meetings; how to set agendas and keep the meeting focused; whether or not to call a meeting; and the alternatives to meetings.